The current state of affairs as it relates to omni-channel and consumer expectations for each communication platform (phone, email, social media, etc). 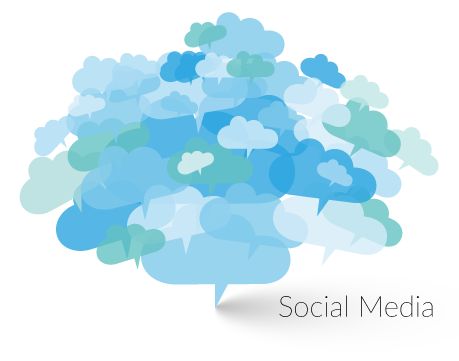 The challenges facing the use of social media in the customer service arena. How to successfully incorporate social media into customer experience initiatives. Hector Leal is the Director of Business Development for HelpSocial, Inc. where he currently partners with some of the worlds most passionate customer service organizations and helps them unlock their support potential in social media. Prior to joining the founding team at HelpSocial, he worked with a diverse group of customer obsessed teams at Rackspace(NYSE; RAX) where he helped ensure companies focused on their strategic customer goals. Prior to Rackspace, Hector spent 9 years at Apple, Inc. building and piloting innovative customer programs that included custom CRM(s), designing multi-channel support SLA’s(online, retail, commercial) and contributing to a centralized on-boarding curriculum for newly hired support leaders. Guillaume Seynhaeve is the Director of Marketing and Business Development at 3CLogic with over 10 years of experience in sales and customer service. In his role, he routinely shares best practices regarding how to marry technology and business processes to enhance the overall customer experience in the form of published articles, blogs, and hosted webinars. Prior to joining 3CLogic, he previously served as a VP at Charles Schwab where he served 5 years in customer service and support before joining their wealth management team as one of the youngest financial consultants. An expert in sales and customer experience, he holds his undergraduate degree from Boston College and received his MBA from the Smith School at the University of Maryland.